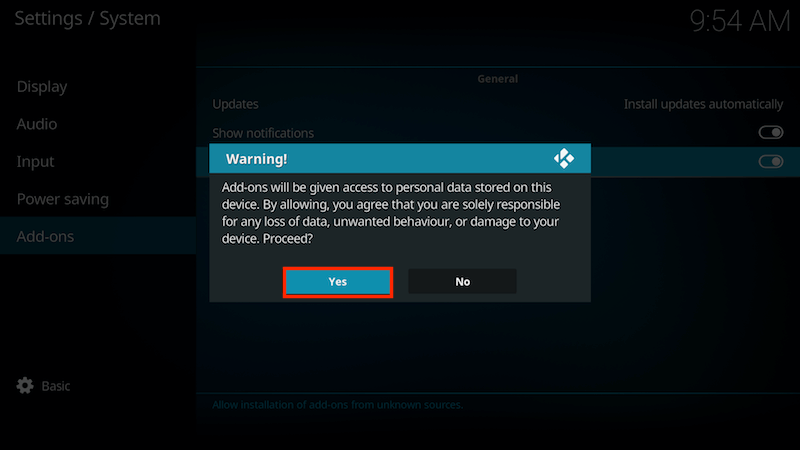 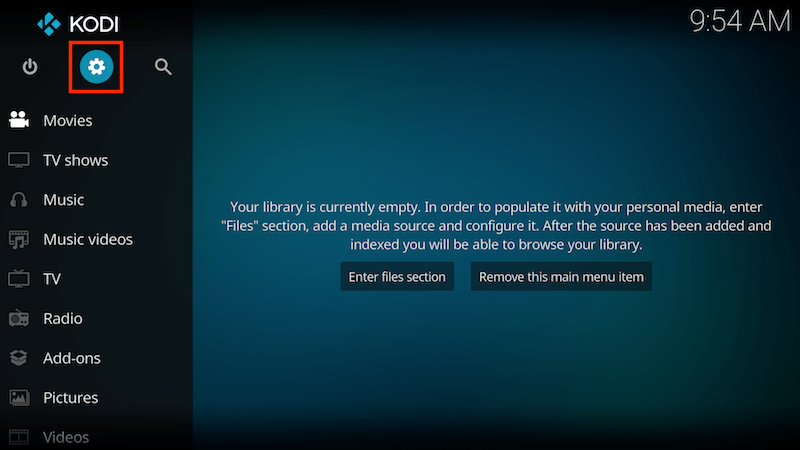 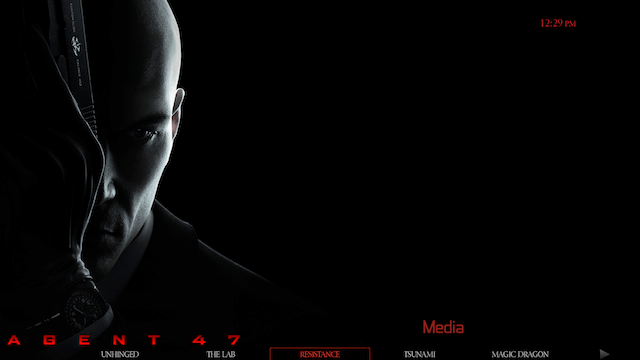 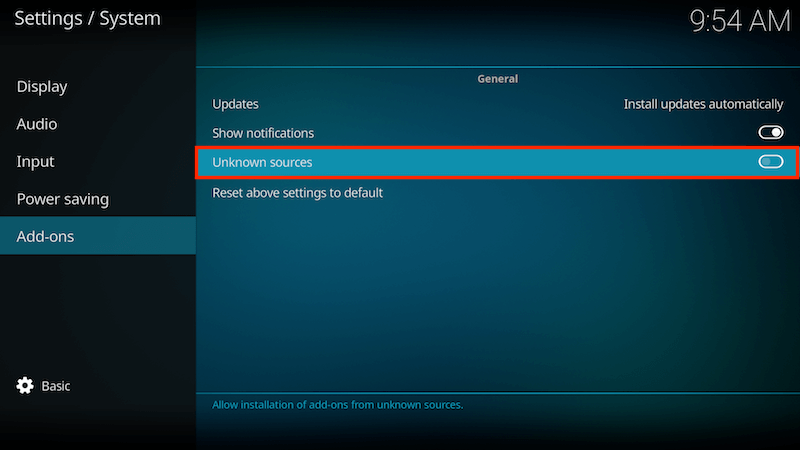 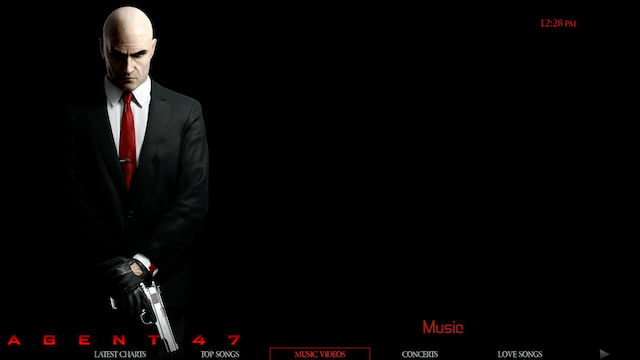 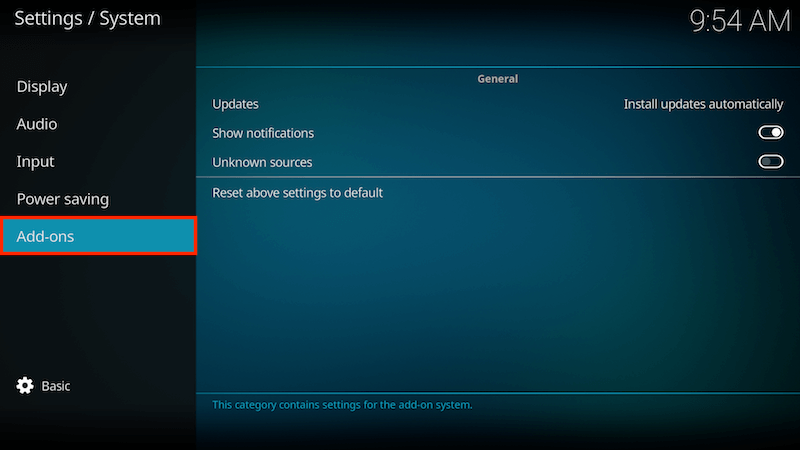 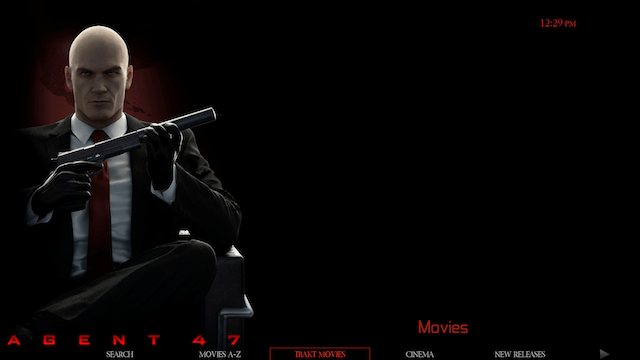 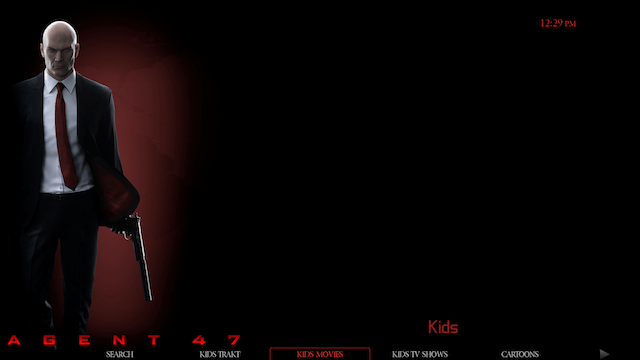 Below is the guide for installing the Agent 47 Build on Kodi 17 (Krypton) by Unhinged Builds. 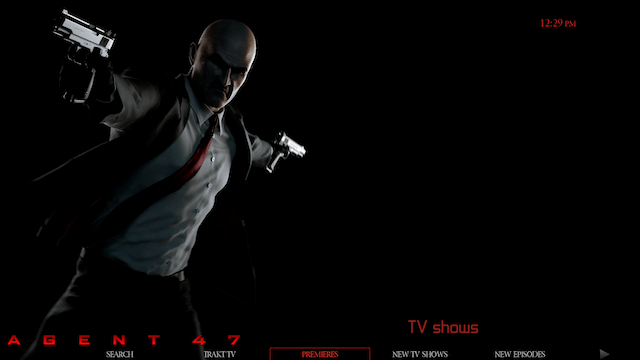 You can join the Unhinged Builds Telegram group for news on his builds. 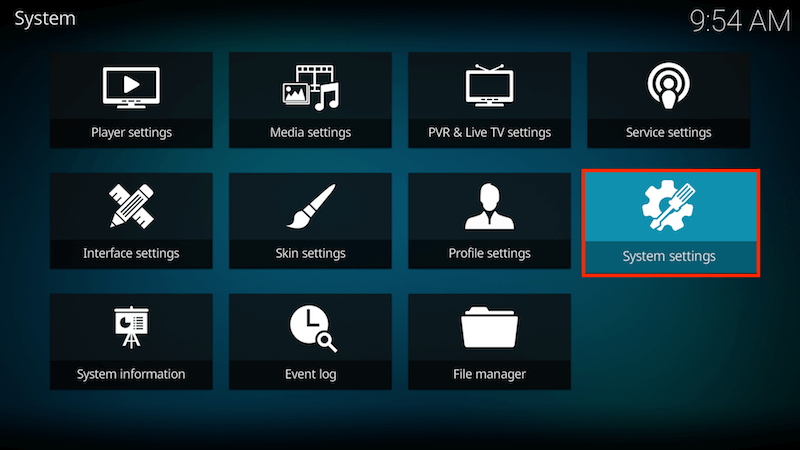 This is a very minimal looking build so if you like a nice, clean looking build on your device that carries the best add-ons that you'll need to enjoy all your Kodi needs then this may be a build you'll like.